Time to get your bank account ready! 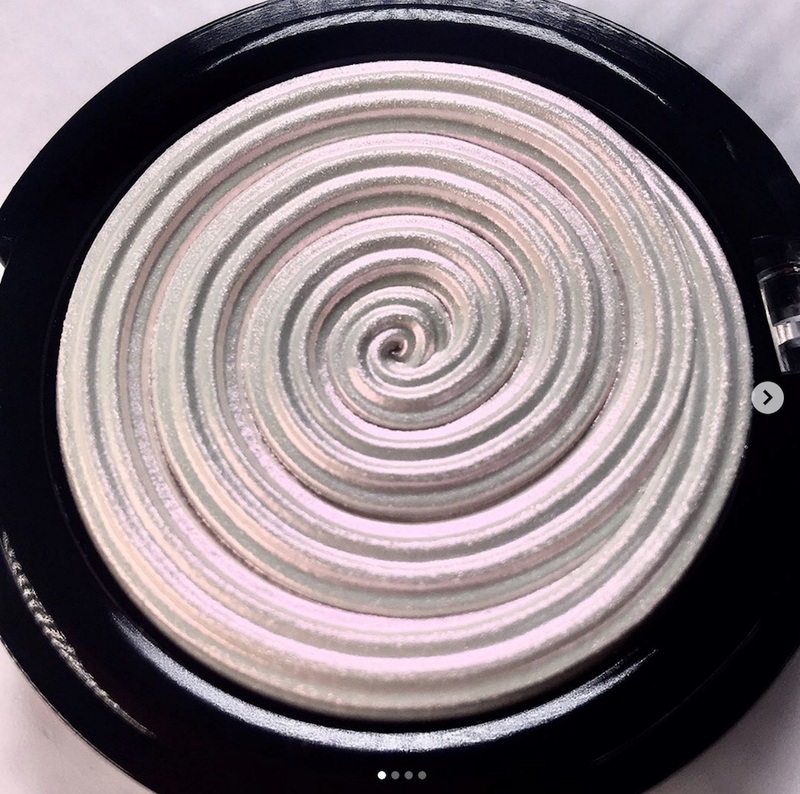 Laura Geller’s Diamond Dust Highlighter totally has us wanting our dessert first! The opalescent holographic shade of the fan favorite Gelato Swirl is available now on Laura Geller’s website. The Diamond Dust Baked Gelato Swirl Illuminator is available in both stick and compact form for $26, each. If you want the best of both delicious worlds, the duo is available for $35, which is a total steal. This early release is available in limited quantities and the first 100 orders will receive a holographic makeup bag! The Diamond Dust duo will receive a wider launch starting on June 1st. The Gelato Swirl collection already includes amazing colors, but this frosty white shade is all new. Laura Geller took fans by surprise with this one, but how great is it to be able to add this to your cart right now?! Whether you feel like a rainbow hopping unicorn, or a wave riding mermaid, this pearly highlighter is pure magic! We are so here for holographic EVERYTHING! The pearlized shade, Diamond Dust, is in celebration of the Laura Geller 20th Anniversary. The buildable formula of this illuminator means that you can take it anywhere from subtle shine to unearthly glow! We love the cool toned shade! The Laura Geller Limited Edition Baked Gelato Swirl proves that we have not yet seen the end of sweet-inspired beauty treats!